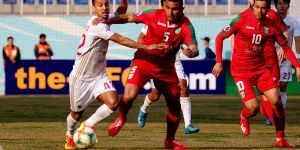 A late goal by Kaveh Rezaei ensured Esteghlal from the Islamic Republic of Iran took a point from their meeting in Tashkent with 2016 quarter-finalists Lokomotiv on Tuesday as the Uzbek side kept their hopes of a place in the next phase of this year’s AFC Champions League alive. 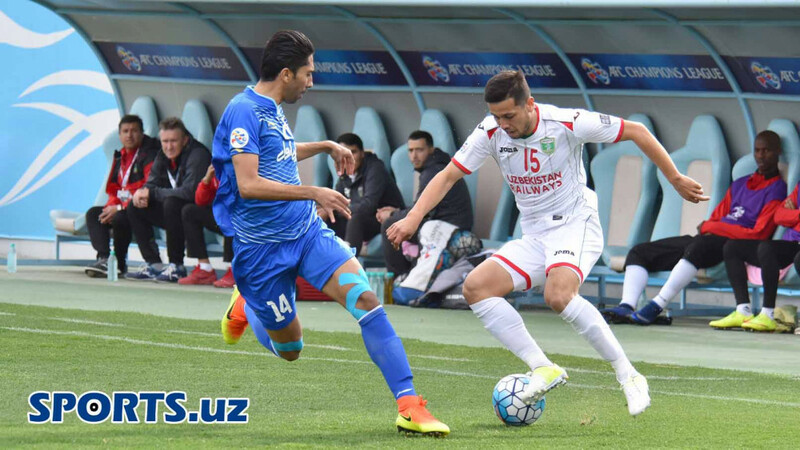 Marat Bikmaev gave Lokomotiv the lead 13 minutes into the game when he slid the ball home following Jaloliddin Masharipov’s ball over the Esteghlal defence as the home team controlled proceedings. 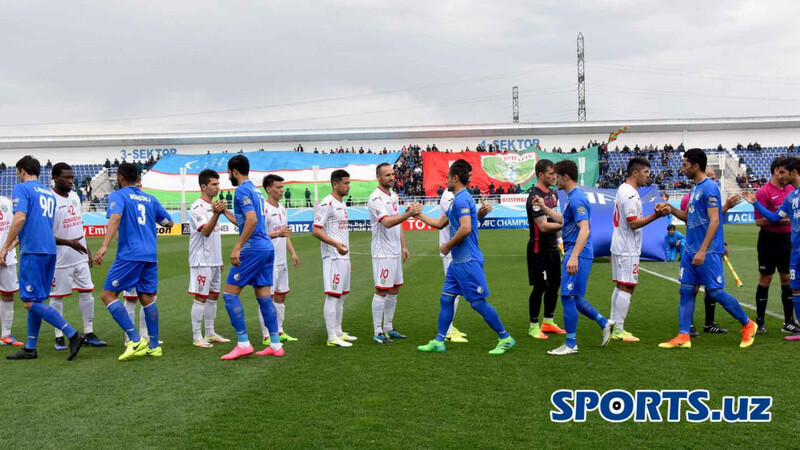 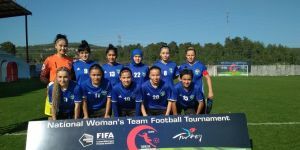 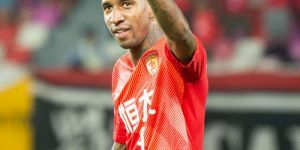 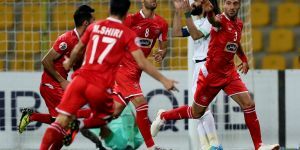 But Rezaei struck three minutes from time to secure a point for Alireza Mansourian’s side, who move on to seven points from four matches and maintain a three-point gap over the club from Tashkent with two games remaining.